Media is key to how we understand what is happening in our world. Whether it is through print, radio, television or the internet, media outlets are charged with providing the consumer with interesting news in a timely fashion. Media’s importance is unmistakable and developing positive relationships within the industry is essential to keeping your news in the front of their minds. This is one of the key reasons Coastal Alabama Partnership (CAP) hosted its first regional media mixer on August 25th, 2015 in partnership with the Mobile Bay National Estuary Program (MBNEP). 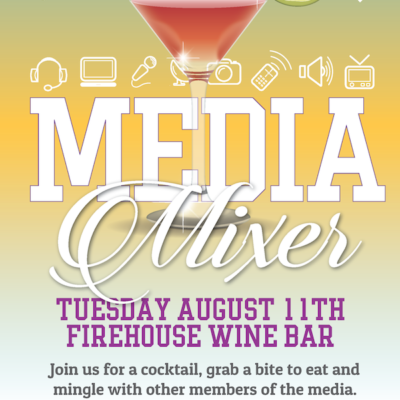 Titled “Cocktails and Conversation”, the quarterly media mixer is envisioned to be mutually beneficial for CAP, its partners and local media professionals. The mixer gives CAP and its partners the opportunity to provide leads directly to the media on potential news stories focusing on their activities in the community. This gives media professionals the ability to hear things first, from the source and with the option to inquire further face-to-face. The mixer also gives the local media industry the chance to connect and network with one another, something that has not been done on a regular basis since the disbanding of Mobile’s Press Club years ago. 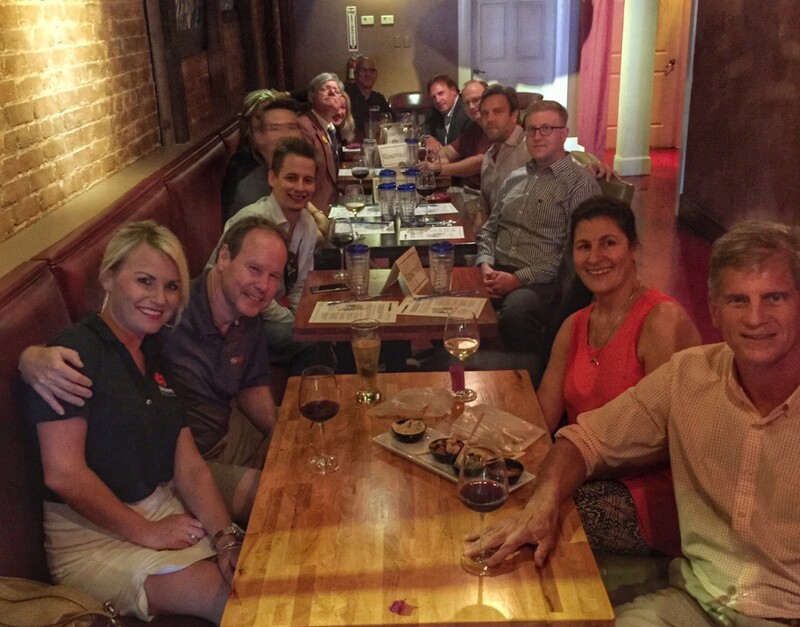 At the first mixer held on August 25th, 2015, CAP gave a brief introduction of the organization and an overview of the exciting things happening at CAP in the next few months. These activities include projects in each of CAP’s five regional initiatives: Seafood, Tourism, Infrastructure, Insurance and Policy and Planning. Notably, CAP’s CEO and President Wiley Blankenship talked about working with local partners, including Smart Home America and the Regional Tourism Council, to promote and support their efforts that benefit Coastal Alabama. These efforts include developing outreach and education material on flood and wind insurance for the every-day consumer and marketing Coastal Alabama as an all-inclusive tourism destination through VisitCoastalAlabama.org. In addition, CAP highlighted the activities of its’ partner, MBNEP. MBNEP “acts as a catalyst for action by bringing a diverse array of stakeholders to the table to address many ongoing environmental issues” impacting our region. Rick Frederick and Roberta Swann discussed MBNEP’s involvement in restoration and watershed planning efforts throughout the Mobile Bay area. These efforts include using National Fish and Wildlife Foundation funding to restore the D’Olive Creek Watershed and develop a Watershed Management Plan for Fowl River. MBNEP was also awarded $1.8 million to develop seven priority watershed management plans in Mobile and Baldwin counties and expects future funding for an additional 19 priority watershed management plans. MBNEP is the first of multiple partners that will be invited to attend and speak at the mixers throughout the coming year. Thank you to the local media professionals that attended on Tuesday and to MBNEP for their partnership. Following positive feedback from attendees, we look forward to hosting the next quarterly CAP Media Mixer in November 2015. This event will highlight another one of CAP’s partners and CAP’s ongoing efforts to improve our quality of life in Coastal Alabama.